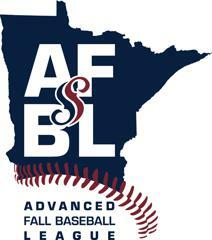 Coaches, If your team has been accepted and confirmed below, please fill out the 2017 AFBL Registration by August 7th. If your team is in ( ), that means you are on the waiting list. We are working on more fields to accommodate teams.